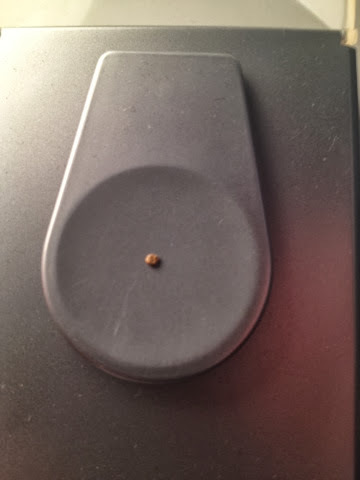 And managed to pull the smallest nugget I've ever detected. 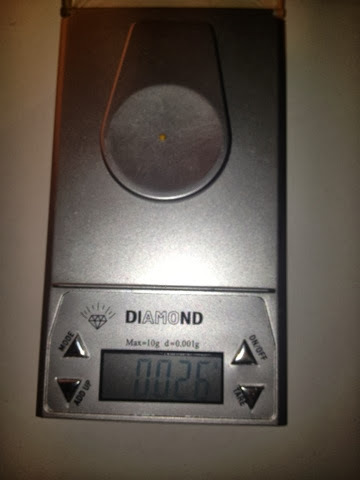 Yep that's right , your not seeing things it weighs a mere .026 of a gram. Any one can find big gold,I'm sure the old timers would have been proud of this effort . This new coil is so smooth and quiet in operation not to mention sensitive. The new coil is listed on the website and now available.